Are you itching to hop on a plane and jet off to an exotic destination, but you don’t think you have enough money to do it? You are certainly not alone. Traveling is not cheap, so it is up to you to do your best to find affordable ways to make your trip become a reality. The Internet is a fantastic resource that can help you find many different ways to save some cash. Some of these methods may not apply to your particular situation, so keep looking until you can take advantage of the best deal for you. If you are going to be staying in Miami Beach or some other hotspot during a convention or other big event, be sure to book your room far in advance. You may need to make reservations at restaurants or buy tickets to events early as well. Here are some sensible ways to save big on your getaway offered by travel writer Fiona Moriarty of Hipmunk, a complete travel platform that allows you to do everything from comparing charter flights and train rides, to finding the best resort hotels and Airbnb rentals..
Because of the Internet and various mobile apps designed to help travelers find affordable rooms, many people are now renting rooms in their homes for extra money. You will often find rooms available in cities such as New York, Paris and London, where there are always large amounts of tourists in need of a room. The prices you will pay for a room will vary depending on the owner of the house. Obviously, you can negotiate if you are not happy with the price. The prices charged by homeowners to rent a room are usually always much lower than a hotel. It would be in your best interest to investigate what rooms are available in a given city before paying for a hotel room. This is more involved than simply renting a room from a local person in a city you are visiting. However, it is a way for you to get lodgings for no money at all. There are websites that can facilitate a home swap between you and another person. You will essentially exchange homes for the duration of your trip. Many people have enjoyed this method because they can have a living environment that is usually much better than a hotel. If every dollar counts, you need to make sure you do not get charged extra money because your baggage is over the allotted weight limit. Take the time to weigh all your bags before your flight. This will only take a couple of minutes and it could potentially save you a lot of money. If your bags are over the limit, take out some items until it is light enough to avoid an additional fee for being overweight. The airlines that include in-flight meals with the price of your ticket are becoming harder to find every day. Many of the airlines are hurting for cash. Because of this, they are looking for every possible way to make money. One of the ways they have decided to do this is by charging money for meals. You can avoid paying for food by simply packing some snacks in your carry-on bag. There will allow you to make it through your flight without starving. The prices they charge for meals on certain airlines are highway robbery. This is because the airlines think they have a captive audience. Show them this is not the case. 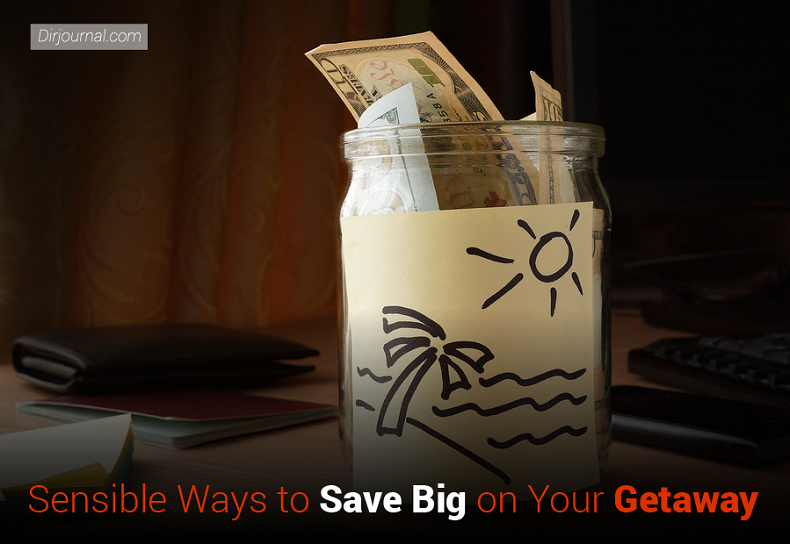 No matter where you plan to travel on vacation, there are always ways to save money. The tips above will give you a good start.